You can obtain a lease extension by liaising directly with your landlord, or alternatively by serving a Section 42 Notice. If you opt to negotiate directly with the competent landlord (or their lawyer) then your solicitor will be required to draw up the terms of the lease extension and ensure it is signed by both parties. In other words, you will need your solicitor to obtain the signature of the competent Landlord to complete the agreed renewal of the lease. You will also normally require a Valuer to extend the lease. Prepare the required information for the application. Serve the Notice on the competent landlord and copies to other landlords. Respond to landlord’s requests for information to support the claim. Deal with conveyance of the new lease. If you wish to carry out a lease extension on your London property whilst you have a mortgage you will need the consent of your lender. This is to ensure that the money they have lent you is protected. The lender will give their consent for the lease extension by signing a Deed of Substitution, also known as a Deed of Substituted Security. It is also worth noting that lenders will only deal with solicitors who are on their conveyancing panel. 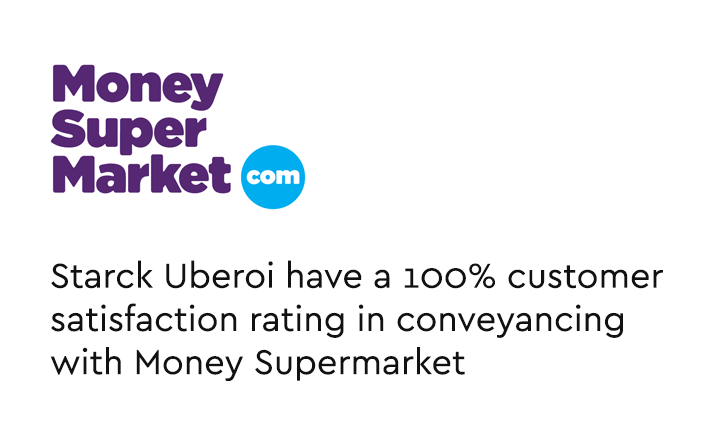 Starck Uberoi are on the Conveyancing Panel for most banks and building societies. This means that we are able to assist you in obtaining the consent of your lender for a lease extension, via a Deed of Substitution. It should take approximately 3 months for your lease extension to be finalised if you are arranging your lease extension directly through your landlord, or your landlord’s solicitor. If you are looking to take the statutory route for securing your lease extension then visit our blog on Serving a Section 42 Notice for more information. Provide the “best and worst” case valuation. Advise on the amount of the offer to be made in the Notice. Negotiate an agreed settlement of the premium payable for the new lease. This includes representation at the Tribunal, in the event we are required to issue a claim. Legislation does not formally require a full valuation for an application for a new lease. However, it is strongly recommended that you do not proceed without proper valuation advice from a Chartered Surveyor. This advice should be provided to you early on from a Surveyor with a strong understanding of legislation and the property market. Valuation is far from an exact science, and it will be virtually impossible for the Chartered Surveyor to provide an accurate estimation of the eventual settlement figure. However, your Chartered Surveyor should be able to provide a “best and worst” figure, valuing from both the leaseholder’s and the landlord’s perspective. In addition, the Surveyor should be able to anticipate areas of claim and counter-claim by using their local experience with London properties. There is no such thing as a fixed price for a new lease. You should be aware, from the beginning, of the likely range within which the price will be settled, so as not to be surprised at a later stage. We can recommend a London Surveyor we have worked very closely with in the past for lease extensions, if required. In considering the likely premium you should also bear in mind the leaseholders’ liability for the landlord’s costs. The eventual cost of the new lease will be the premium, plus both your own and the landlord’s agreed legal and valuation costs. This is excluding any costs which are incurred in connection with proceedings before a Tribunal. 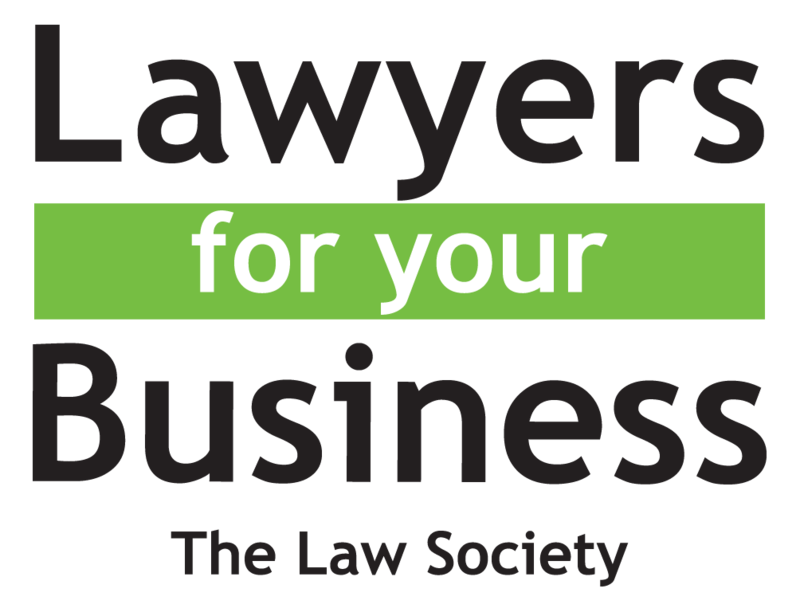 Do you own a property in London and require a solicitor to help extend your lease? Our experienced Conveyancing lawyers will deal with your matter efficiently, and negotiate to ensure you get the best possible premium. For more information please visit our Conveyancing page, or to book an appointment please call 020 8840 6640. We are based in Ealing; our West London Ealing office is located 10 minutes from Ealing Broadway station. For an appointment at our London Belgravia office a few minutes from Victoria Station call 020 7824 5118. Tarjinder is a qualified Solicitor and heads the landlord and tenant department. 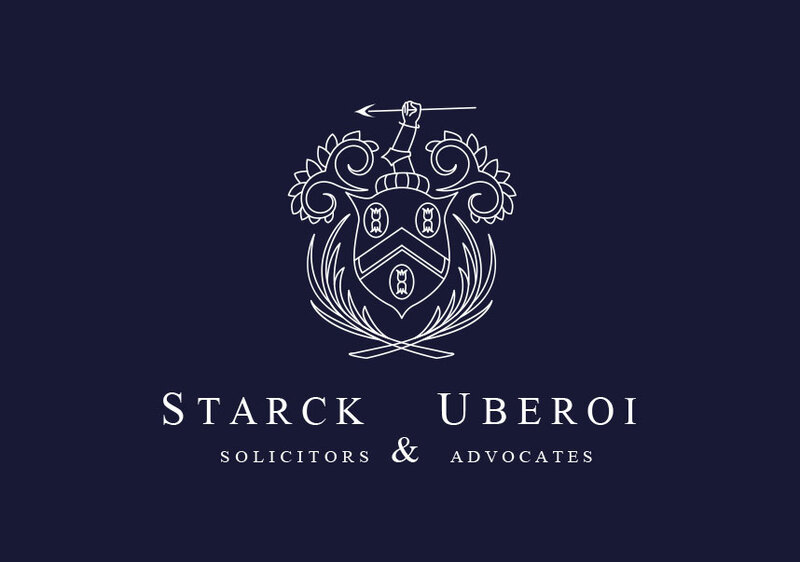 She has a strong local reputation for dealing with landlord & tenant matters including possession, unlawful evictions and disrepair claims as well as conducting general litigation matters.